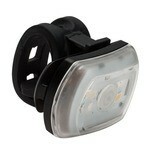 This tiny light packs mad power. 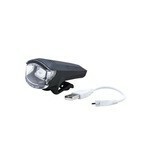 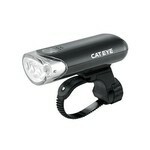 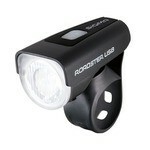 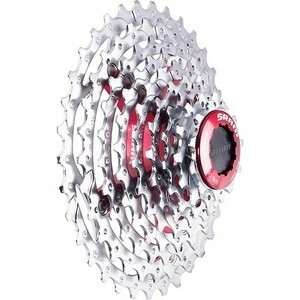 Blackburn Central 200 USB has 200 lumens to light up the night, and is still small enough to fit easily in your pocket. 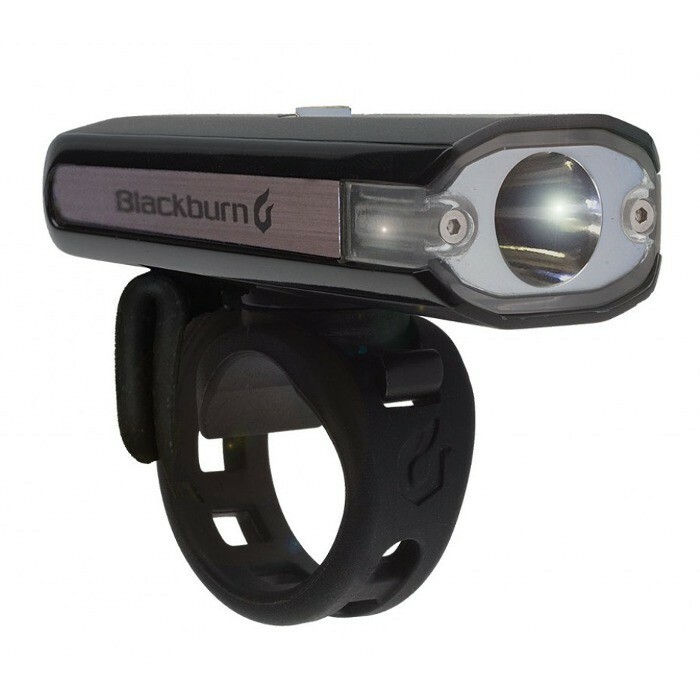 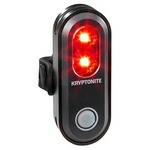 A ratcheting swivel mount lets you point it exactly where you want, and the side light beams make you even more visible in traffic.